The province will be celebrating the Negros Oriental Tourism Month from September 24 till September 28, 2018. 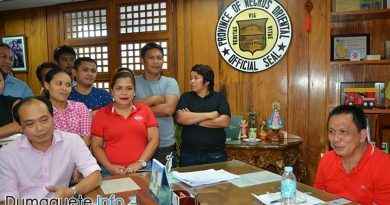 The Negros Oriental Provincial Government will be in a partnership worth the Tourism Educators Council of Negros Oriental and Siquijor (TECNOS) for the said celebration. This year’s Negros Oriental Tourism Month 2018 will have the theme: “Tourism and The Digital Transformation”. 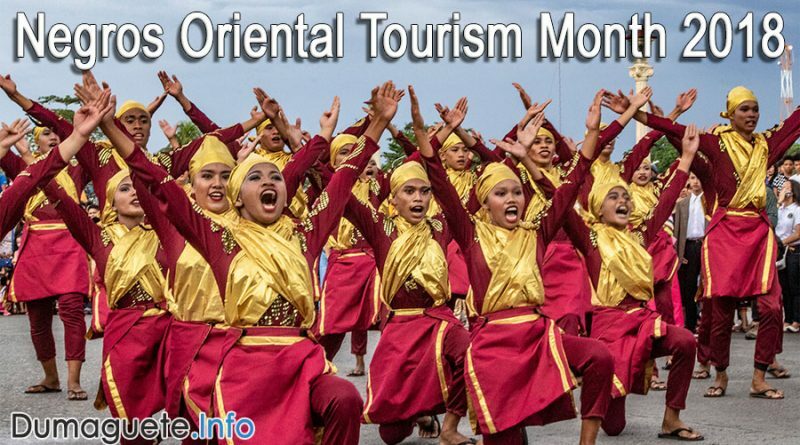 Negros Oriental Tourism Month 2018 will kick-off with a grand parade set today, September 24, 2018, at 1 o’clock this afternoon. The parade will take place from the Provincial Capitol Forecourt to Robinsons Place Dumaguete. This will be followed by an Opening Ceremony with Booth Exhibits from various colleges and universities. Then the holding of the selection of the Tourism Ambassador and Ambassadress 2018. 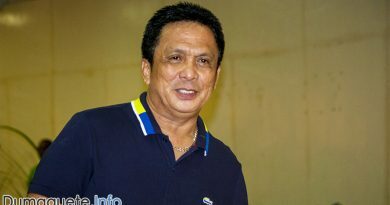 The Governor of Negros Oriental, Roel Ragay Degamo, is expected to attend the kick-off program. Meanwhile, numerous Tourism-Related Competitions and Hospitality Management Skills Olympics are also scheduled within the week. 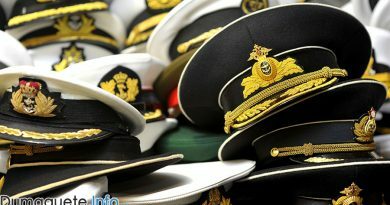 This will add color and meaning to the said celebration participated in by a good number of educational institutions. 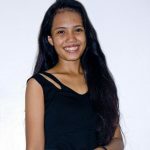 The venue will be in Robinsons Place Dumaguete stipulated by Negros Oriental Senior Tourism Operations Officer, Ms. Myla Mae Bromo – Abellana. As part of the celebration, a Tourism Educators Congress will take place. During the last day of the event, a culminating day will be held to conclude the celebration. On September 28, 2018, the culminating day will be staging and holding of the 9th Tourism Educators Congress hosted this year by Foundation University. The event will be participated by the Tourism Stakeholders, and Educators and Students from the Provinces of Negros Oriental and Siquijor. Resource Speakers from the Department of Tourism (DOT), Tourism Promotions Board (PTB) and from the Philippine Association of Accredited Tour Guides and Lecturers (PAATGLI) from Metro Manila will attend as well.